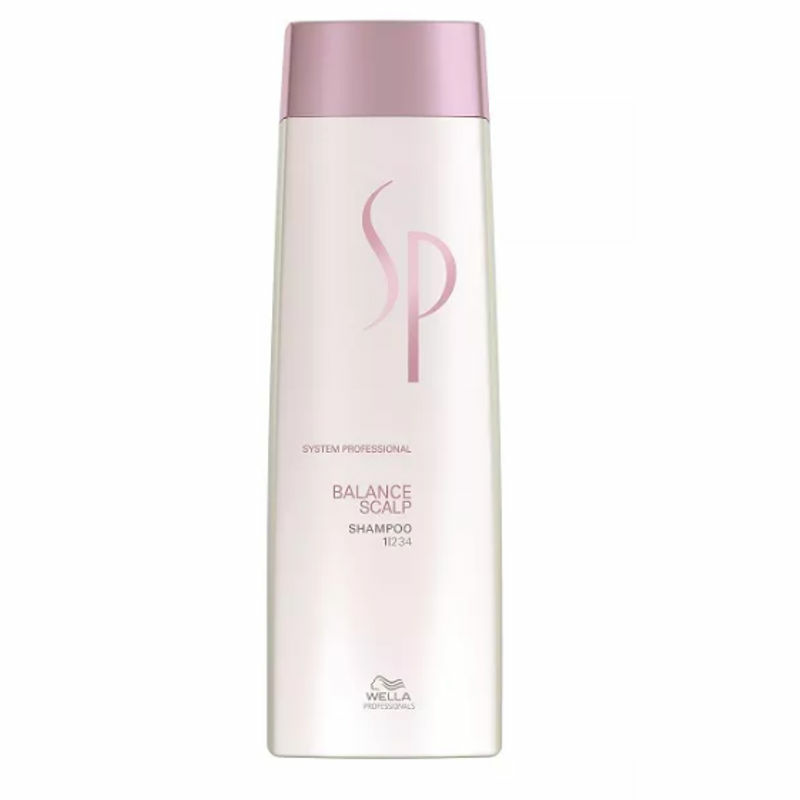 Wella System Professional Balance Scalp Shampoo is the perfect solution for dry and sensitive scalps. 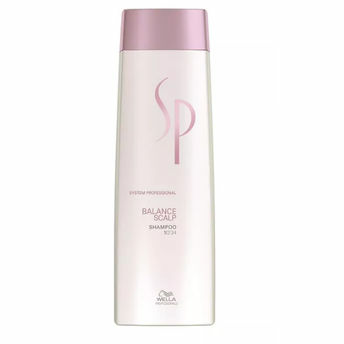 It gently cares for sensitive scalps and is formulated with a skin friendly pH value. It actively soothes and conditions sensitive scalps by relaxing it and helping in building a protective barrier from irritation. The Balance Scalp range is designed for sensitive scalps which can be identified as visible skin redness, subjective reactions e.g. itching, burning, tension and dry, sensitive scalp with fine flaking.